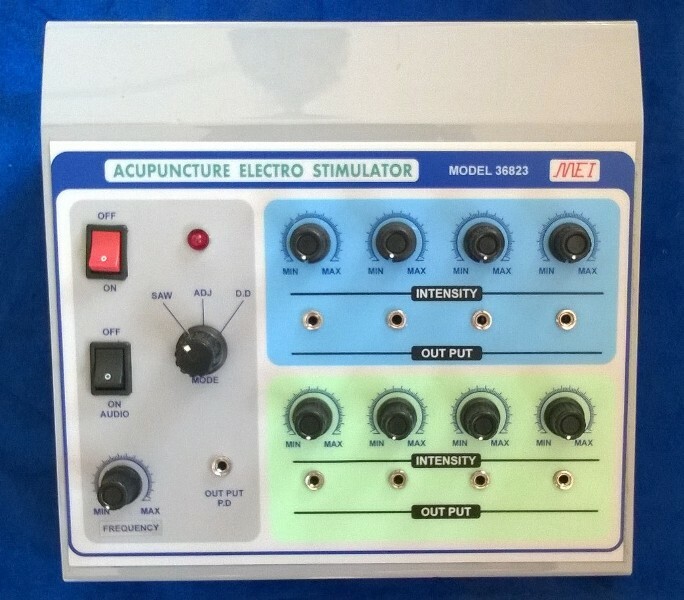 We bring to you, Acupuncture Electro Stimulator. 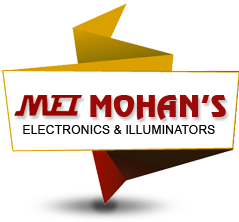 There are different models of Acupuncture Electro Stimulator in which three different wave forms namely saw tooth, adjustable and dense disperse are provided. The treatment is performed by applying the electro physiology of the nerves and muscles directly.